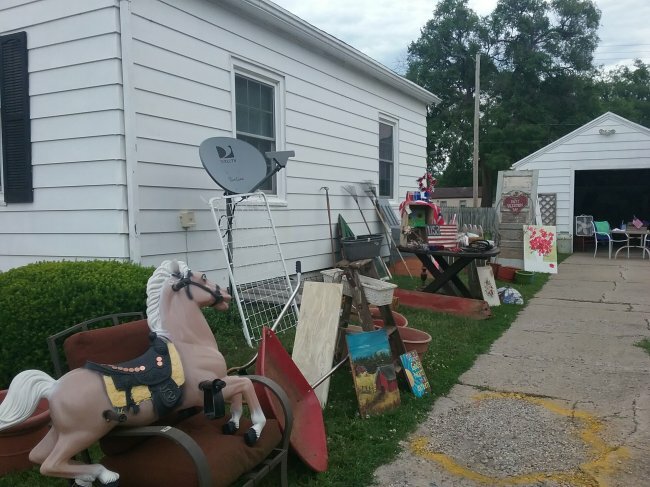 Garden Junk Yard Sale was a huge success! 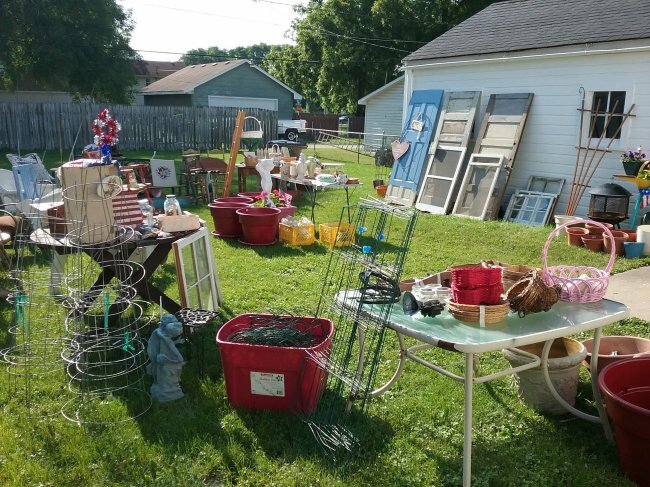 I must confess, I love to host a yard or garage sale! 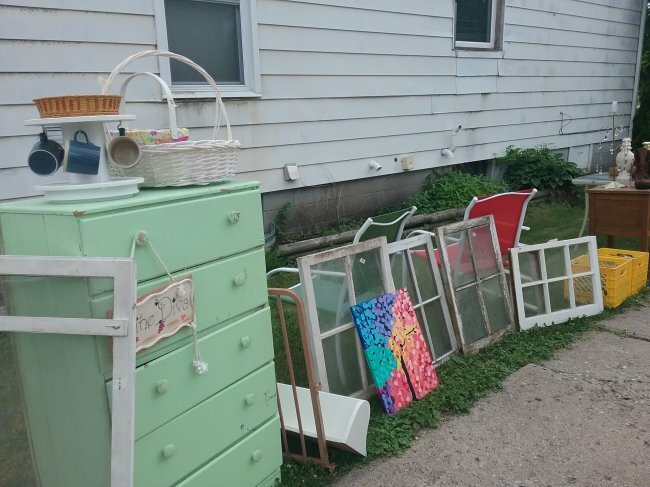 I love sorting through what I’m going to offer, putting little bits of masking tape with the price on each item, setting it all up in the yard, meeting people as they come to shop, making deals, making money, and at the end, putting the leftovers out and posting them “free on curb” on CraigsList. The entire process for some reason is very satisfying to me! 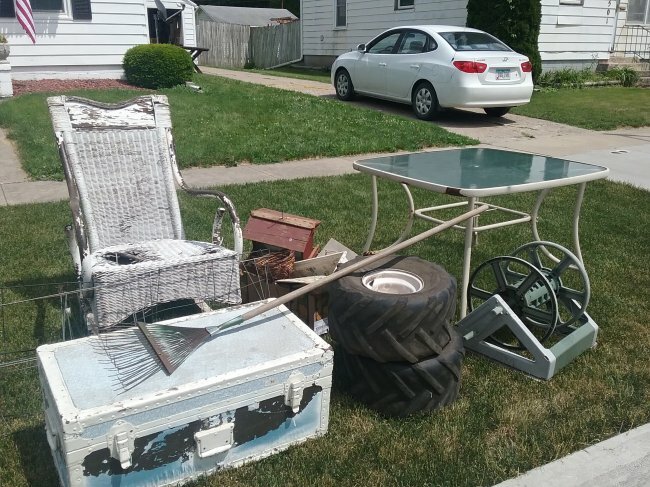 This year, I decided to tie my garage sale into my Facebook “junk group,” The Rusty Robin. 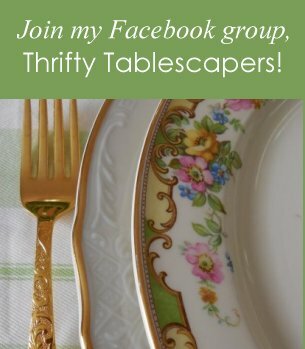 This is a group where I sell items locally simply by posting them in the group or on the overall Facebook Marketplace for my area. 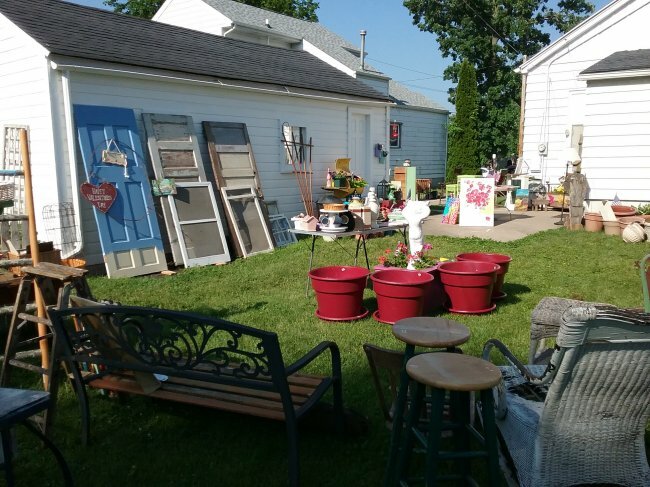 I had amassed a fair amount of what I call “garden junk,” so I advertised the sale as The Rusty Robin Garden Junk Yard Sale. It was a blast! With help from my friend Greg, on Day One we set a few items in the driveway but most of it was in the back yard. 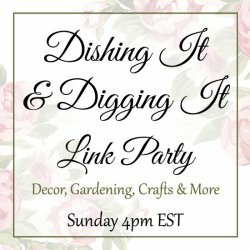 I absolutely loved this because my backyard looked like the best flea market ever! We had a decent day of sales, but we noticed that people who were “drive-by scouting” were not always stopping to shop. We decided perhaps that was because they couldn’t see well into the back yard. So for Day Two we moved it all into the driveway and front yard. 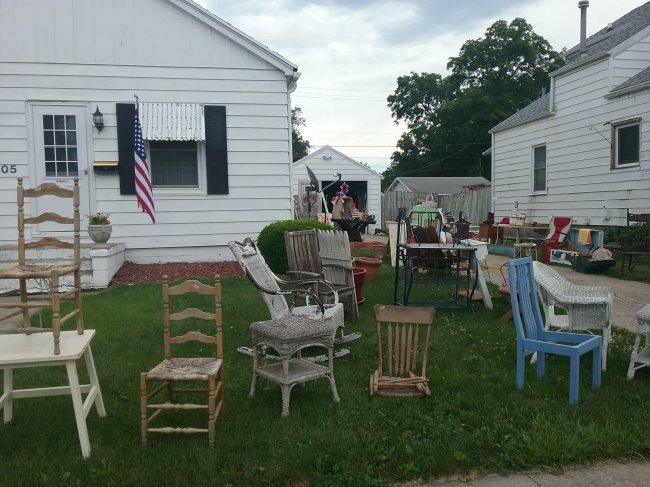 This didn’t have quite the “flea market” look, but it definitely looked like a more exciting yard sale for the drive-bys. We did about twice the sales from the day before. 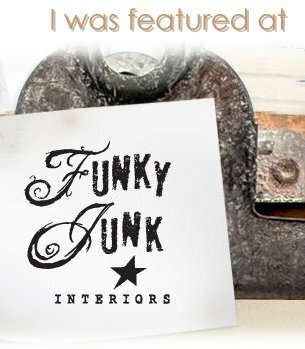 Looking forward to the next sale! PS – Guess what?! 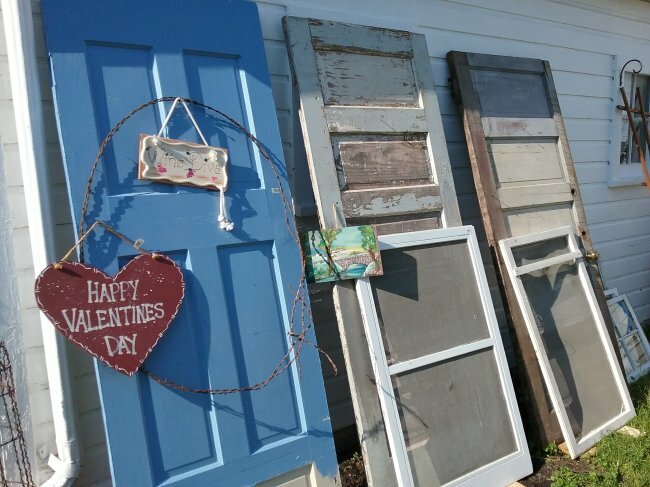 I’ve actually written an e-book about hosting a yard or garage sale! 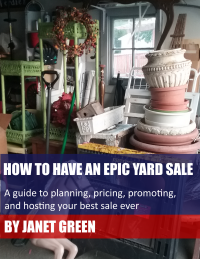 It’s called “How to Have An Epic Yard Sale” and it’s just $2.99 in PDF or Amazon Kindle format! Click here to take a look! 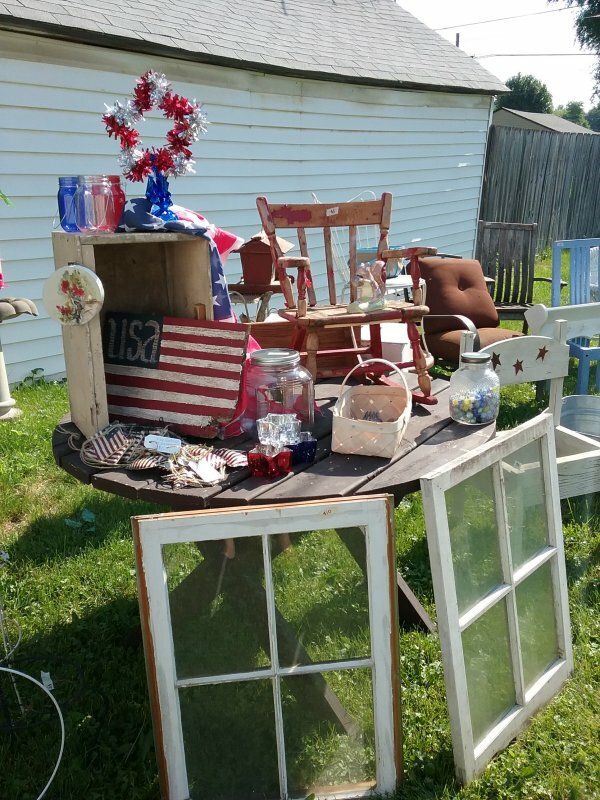 This entry was posted in Yard & Garage Sales. Bookmark the permalink.